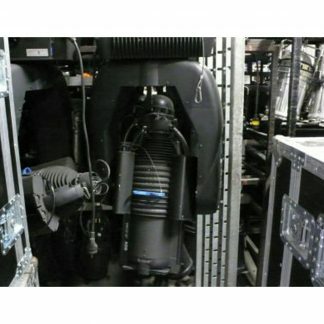 For sale a package of 18 x Used Robe DL7S LED 800W Profile Moving Head Lighting Fixtures. 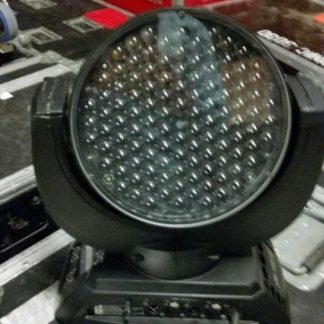 All well maintained and condition is like new. 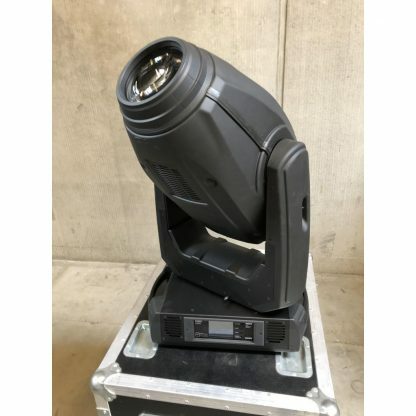 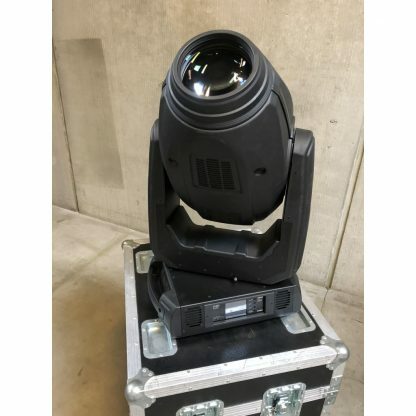 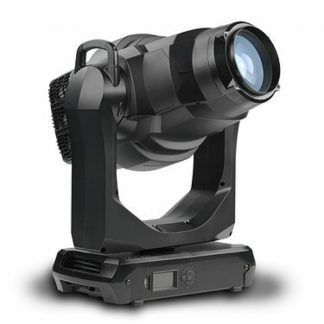 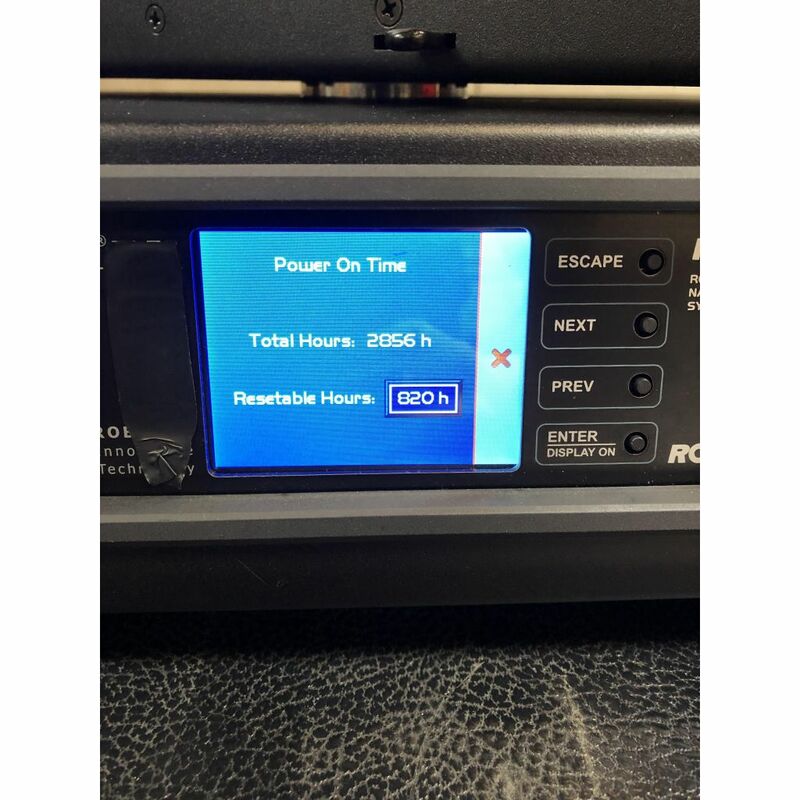 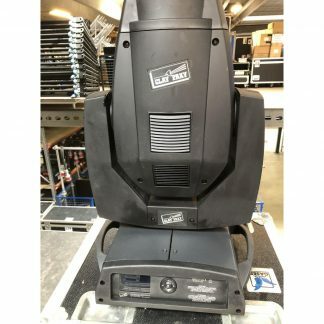 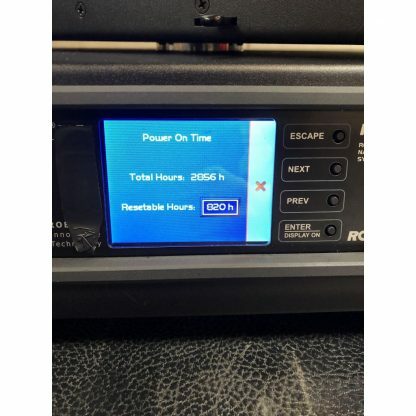 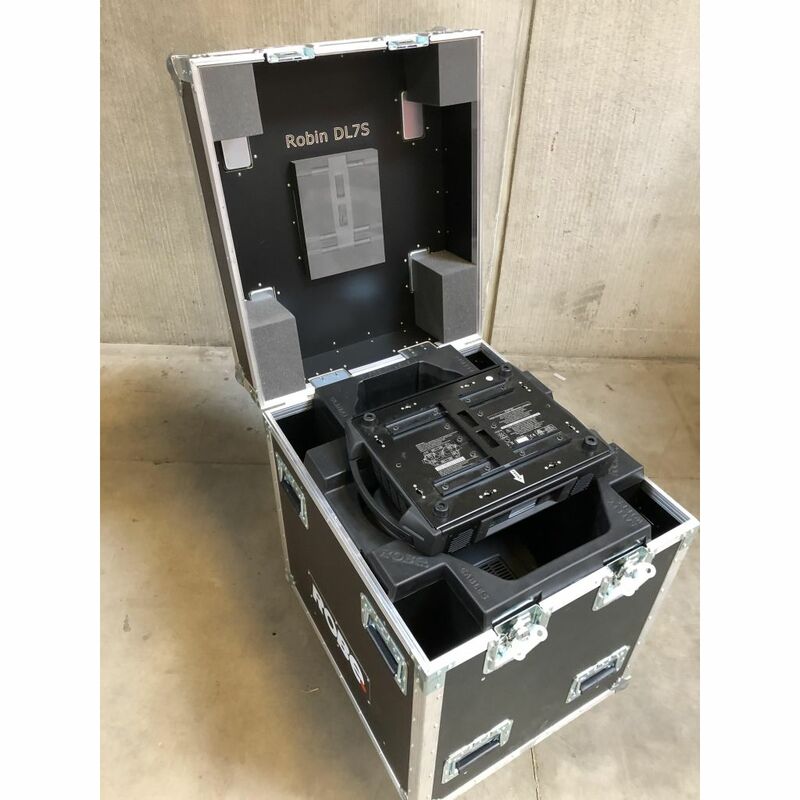 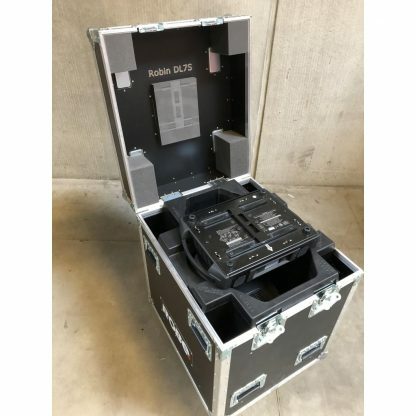 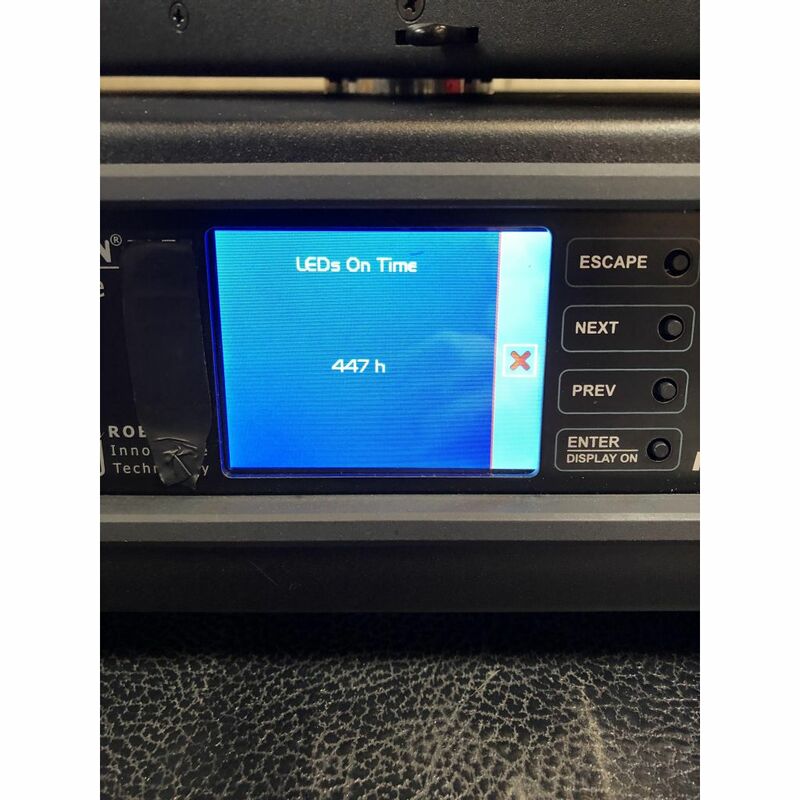 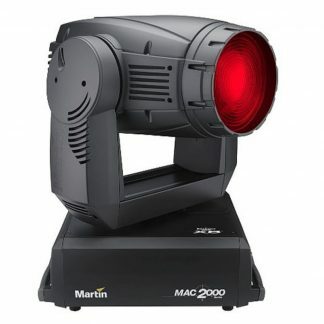 Used Robe DL7S LED 800W Profile Moving Head Lighting Fixture Package.